A1 Garage Door Service specializes in all types of garage door needs. So if you have any problems such as a broken or damaged panel on your garage door, call us to fix the problem for you, quickly and easily. Just contact A1 Garage Door Service in Houston at 713-766-5585. A broken or bent garage door or panel usually happens by accident, such as when you are trying to back out of your garage door and you hit the bottom portion. Unfortunately, if you don’t get this fixed, it may not only affect the other components of your garage door but compromise the security and safety of your home. As such, never hesitate to call A1 Garage Door Service in Houston, the industry leader in installing and maintaining garage doors. We will replace your garage door at the most reasonable cost. For your garage door panel replacement, we always carry all the best brands, including other parts that may be needed. 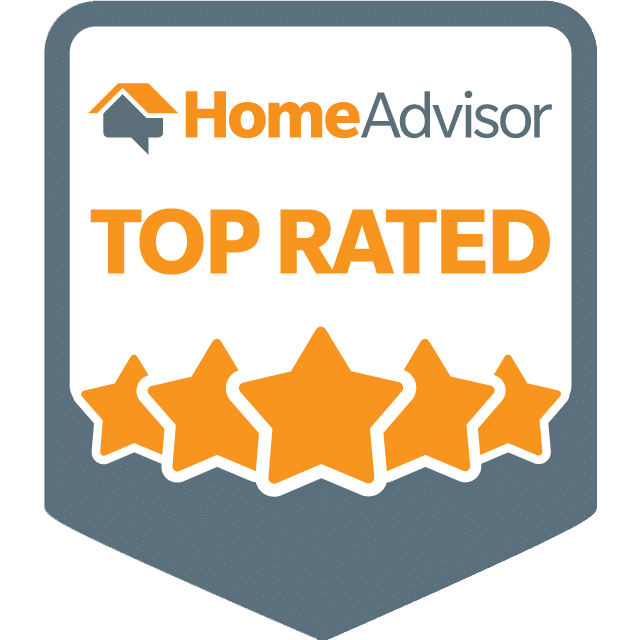 Rest assured that we at A1 Garage Door Service in Houston will always give the cheapest deals, we never scrimp on the quality of our products as well as our highest quality service. Patronize A1 Garage Door Service now in Houston. Call us at 713-766-5585 and we assure you only the best customer service.